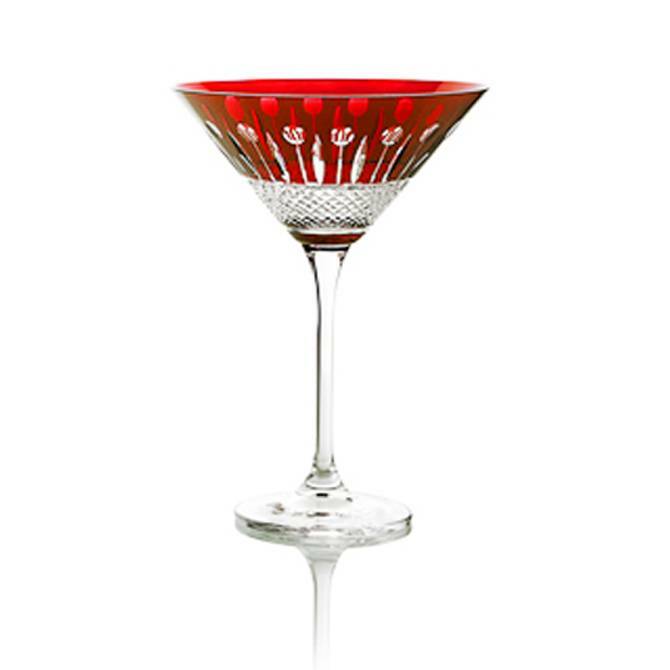 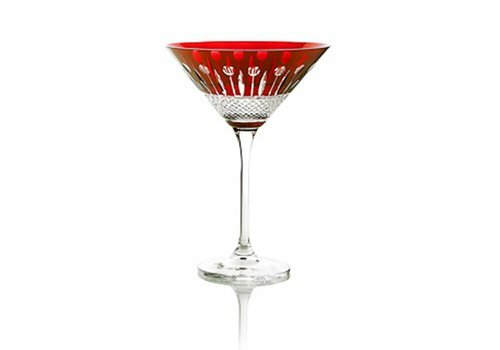 This Birds of Paradise colored martini glass features brilliant cuts and colored crystal in ruby red making the perfect present for a wedding or housewarming. 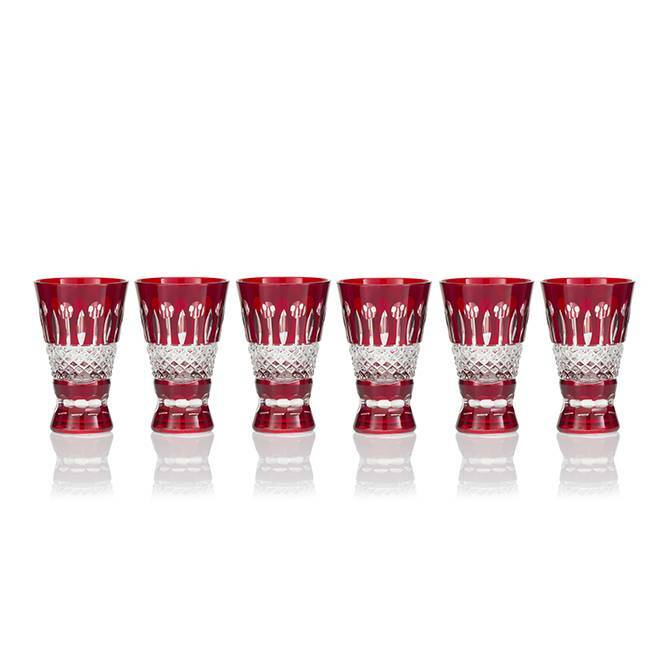 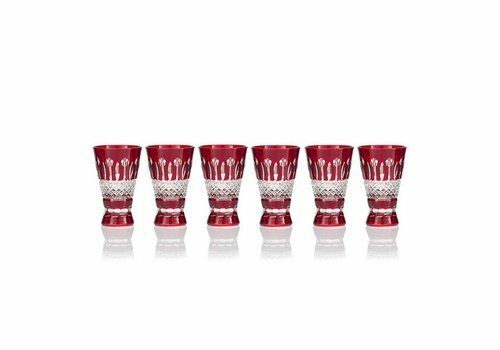 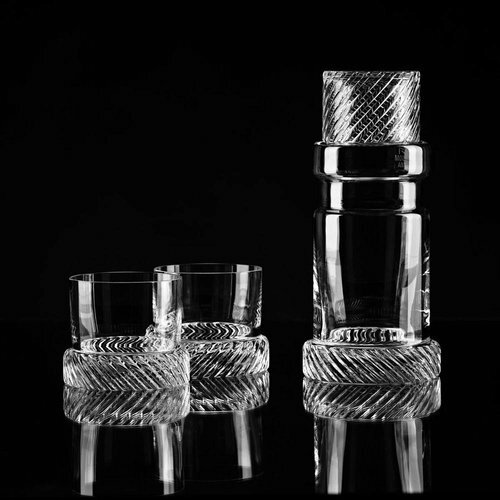 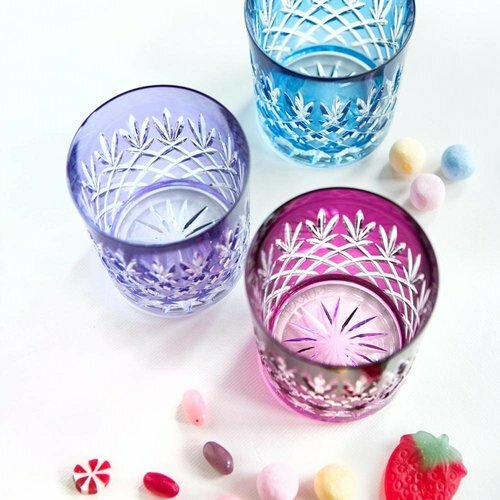 Birds of Paradise Shot Glasses in purple colored crystal represent a classic design which showcases the brilliant, deep cut. 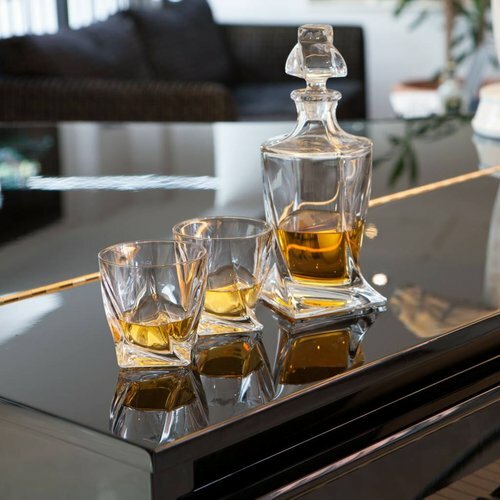 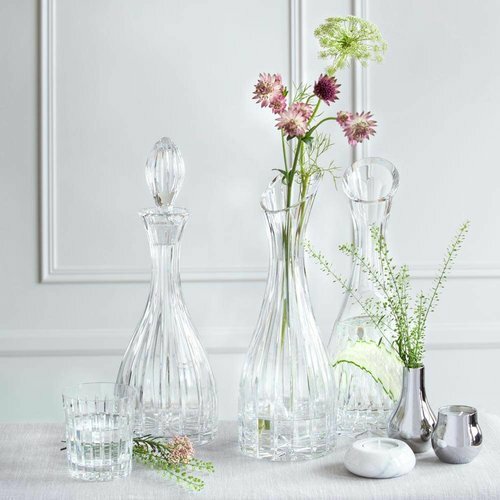 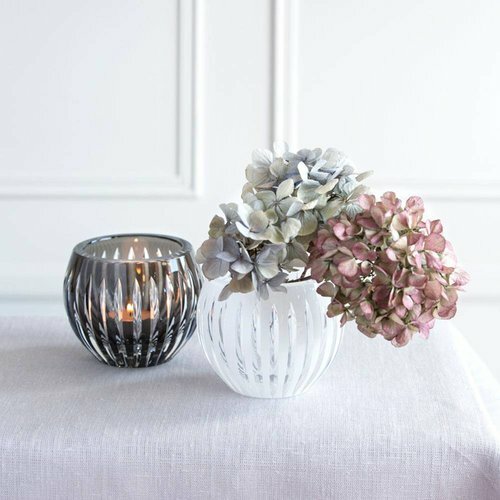 This is an exclusive gift for special occasions such as birthday, wedding, anniversary or Father's day.